Collins gave birth to a girl named Tyler Elise, weighing seven pounds and ten ounces, after 20 hours of labor. Dancing to contractions is not unusual. 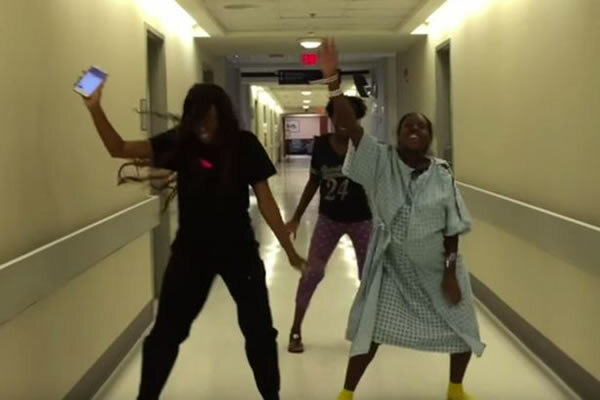 But this woman gave her midwife a surprise when she went to check on her during labor and didn't find her in bed, but dancing in the hallway. The young mom and her two friends can be seen energetically moving to "Watch Me (Whip Nae Nae)" by Silentó between contractions. Midwife Marsha Ford uploaded the footage of the dancing mother-to-be to Facebook. Commenters speculated on whether or not the expecting mother was actually in labor, but Ford was quick to set the record straight, confirming she was 6cm dilated during the video. Sashaying down the aisle trying to look elegant is a daunting moment for any bridesmaid, but for one loving sister, it proved far harder than for most. That's because dedicated bridesmaid Lucy Morris walked her sister down the aisle while in labor. Lucy, 29, woke on the morning of the big day with contractions, but put on a brave face and didn't tell bride Emma, 26. She managed to hold on until after the ceremony and even posed for pictures outside the church. Her mother drove her to Doncaster Royal Infirmary, and Izzy was born 13 hours later after a long and drawn-out labor. 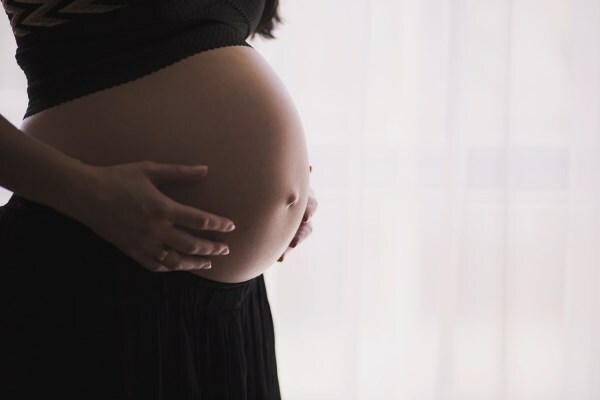 At 39 weeks pregnant, most women would only be thinking of racing to the hospital. But not Amber Miller, who—while expecting her second child—set off to run the 2011 Chicago Marathon. 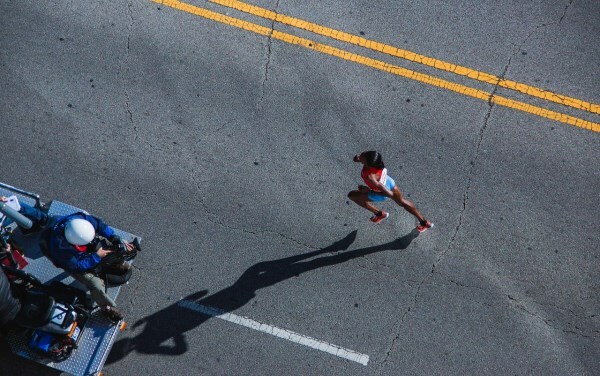 As she neared the final stages of the race, her contractions kicked in. But the extraordinary mother-of-one continued the race regardless, half running, half walking. The determined athlete managed to cross the finish line in 6 hours and 25 minutes. And just a few hours after completing the 26.2-mile race, she gave birth to her daughter, June Audra. When Lisa Robinson and her husband, Alec Ward, learned they were expecting, the California couple was surprised and overjoyed. As a wedding and portrait photographer, Robinson jokingly suggested to her husband that she photograph her baby's birth. The joke turned serious, however, and Robinson began to map out her plan. Anora's delivery, however, went smoothly. 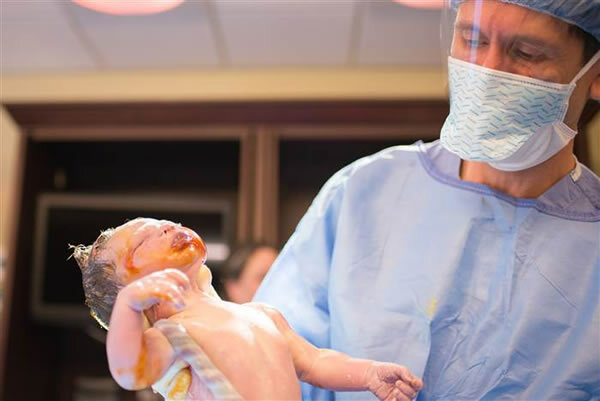 Robinson captured stunning images of her labor, her husband's first look at their daughter, and their daughter in her doctor's hands immediately after delivery. 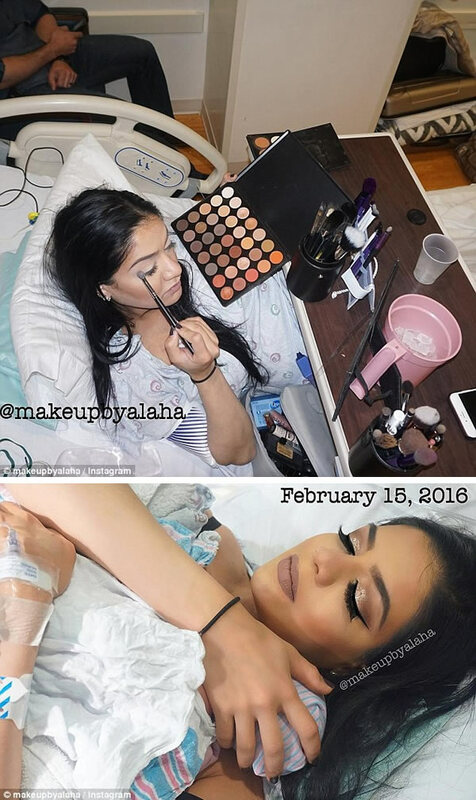 Understandably, the comment section exploded, with women in awe of her amazing skills, with many saying they wish they could do eyeliner like that on any day—let alone during labor! 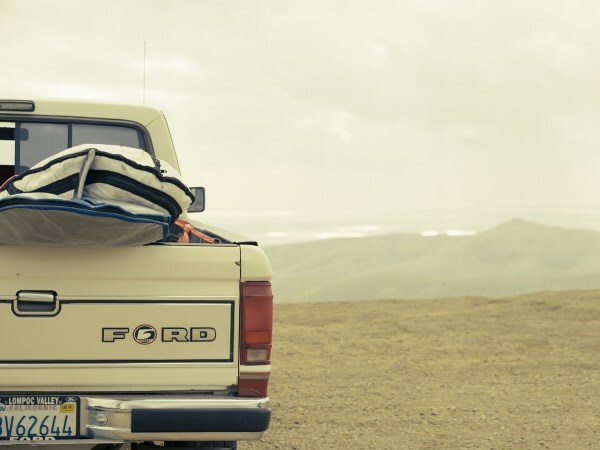 The woman was one of four suspects—two women and two men—who decided it would be fun to steal the truck and take it for a joyride. All seemed to be going well until the driver went the wrong way, knocked down a utility pole, and crashed into two vehicles before stopping. While cuffing the mama-to-be, police discovered she was going into labor at that moment. She was taken to the hospital, while her partners in crime were transported to the police station. This last entry is not about a mother in labor, but a father to be. Jessica Theriot was about to have a C-section. Her husband, Jonathan, was on his A-game, ready for action, but that game was—specifically—Pokémon Go. 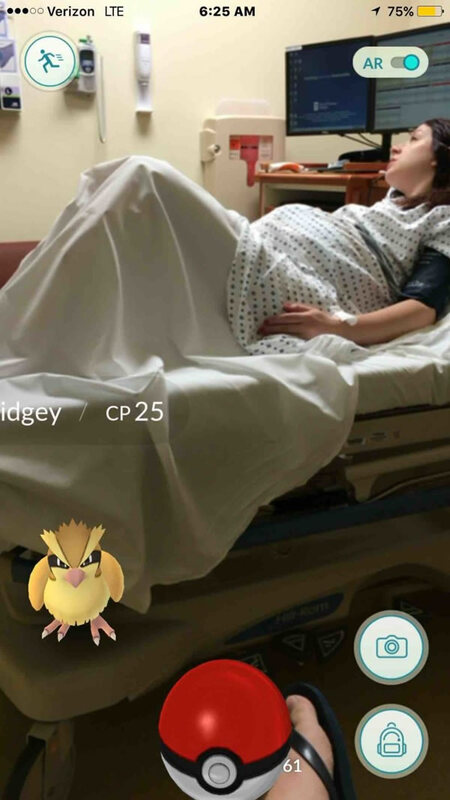 Yes, childbirth can be stressful, but Jonathan saw a Pidgey sitting on Jessica's bed. “As soon as it popped up, I was like, oh my gosh, a Pidgey is sitting on your bed!” he said. “So, I screenshot it, then caught it and showed it to her.” The photo quickly went viral on Imgur, where it's been viewed more than 3,000,000 times since it was posted. 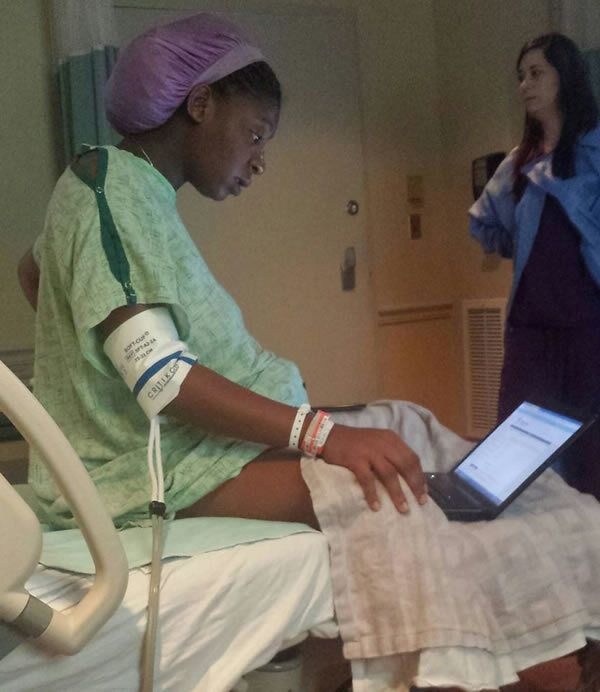 While some commenters criticized Jonathan for playing the game while she was in labor, he said she wasn't mad at all.